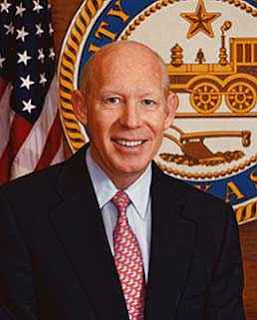 BILL WHITE IS NOW RUNNING FOR GOVERNOR? Posted in Uncategorized | Comments Off on BILL WHITE IS NOW RUNNING FOR GOVERNOR? IS HE READY TO LEAD THE STATE? big name Democrat in the bid for Governor of Texas. A state that hasn’t elected a Democrat since Ann Richards back in 1991 – 95. What do you think of White’s latest choice? By the way, Fort Worth businessman Tom Schieffer is expected to drop out today clearing the way for White as the top Dem in the race. White is also expected to release a statement later today on the issue! 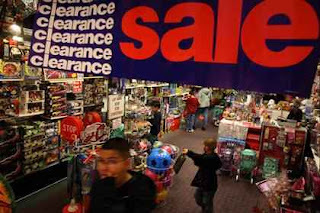 Posted in Uncategorized | Comments Off on ARE YOU PREPARED FOR BLACK FRIDAY? WILL YOU BE PREPARED FOR THE RUSH? Black Friday is no longer the exclusive battleground for department stores, clothing shops and electronics stores. Some unexpected players — hit hard by the recession — are getting involved this year to try to fight the effects of the recession. QVC, the shopping network, is jumping in this year, starting Thanksgiving night, with host Dave James planning to stay awake for 28 hours of telethon-like coverage. In the past, QVC has treated Black Friday as another shopping day, but this time it plans a televised marathon and will offer three “special value” items to customers, instead of the normal one per day. Auto dealers also have largely skipped Black Friday. Not this year. “Not only is Black Friday the best day of the month to buy a car,” says Truecar.com, which tracks the actual cost of cars. “But it is the best day of the YEAR to buy a new car.” It says the discounts from dealers and incentives from manufacturers will offer some whopping savings, averaging around 7.5%. Truecar.com says the Mitsubishi Raider leads the price-slashing pack with an expected 27% discount off the MSRP. Click here for the full list. Update at 9:25 a.m. ET: Walmart.com is up with its 50 items that will be available — with that “while supplies last” caveat! — for 40% off on its website on Black Friday. Click here for the full list. HPD’S SUICIDE RATE GETS THE DEPARTMENT’S ATTENTION! Posted in Uncategorized | Comments Off on HPD’S SUICIDE RATE GETS THE DEPARTMENT’S ATTENTION! CON ARTIST ALERT ON THE INSITE! Posted in Uncategorized | Comments Off on CON ARTIST ALERT ON THE INSITE! YEAH BUDDY, YOU GOT ME BUT I’M MOVING ON TO THE NEXT SUCKA! I knew exactly what was happening as this man and little boy quickly slipped out of an older model Lincoln Continental at the Shell on I-45 in Spring. 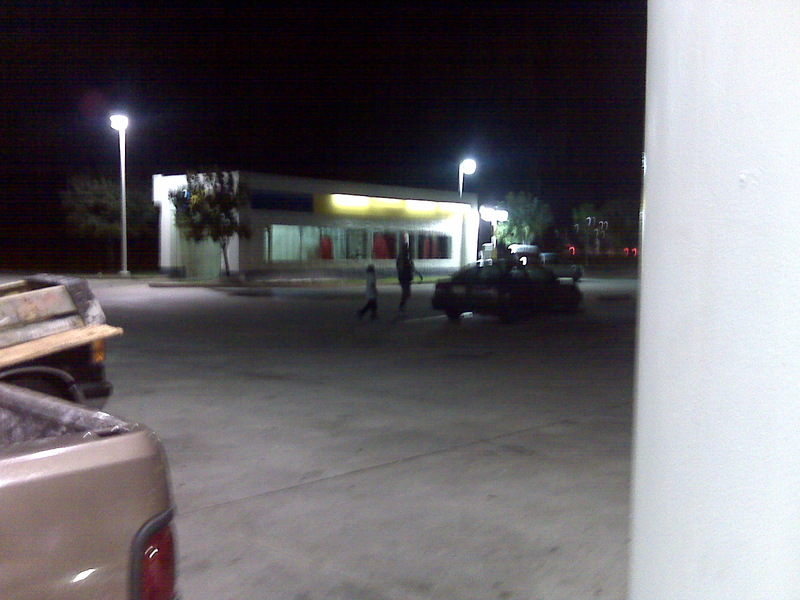 The man quickly dragged the kid in a bee line to many of the unsuspecting customers pumping gas. His game? He told each person he and his son had run out of gas and they needed a way to get back to Conroe. They went from person to person until they got to me. I asked him didn’t they just get out of that Lincoln that went behind the building. I told him it didn’t appear to be out out of gas. He then tried to explain to me they were just dropped off. But I told him the female driver was standing in front of the Shell with a red shirt on. 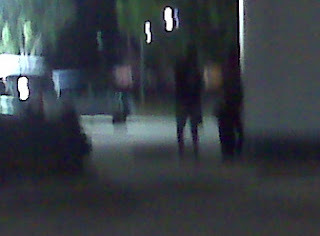 He looked back at the woman then at me again. He had that look like “yeah buddy you got me but I’m moving on to the next sucka.” I felt really bad for the child who was apparently being used for this scam to hustle money. Make sure you just say no. The quicker you do, the faster that kid will be taken home out of the streets begging for money! PREPARE FOR THE THIEVES THIS HOLIDAY SEASON! Posted in Uncategorized | Comments Off on PREPARE FOR THE THIEVES THIS HOLIDAY SEASON! 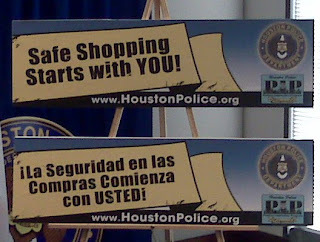 SAFE SHOPPING STARTS WITH YOU IN HOUSTON! 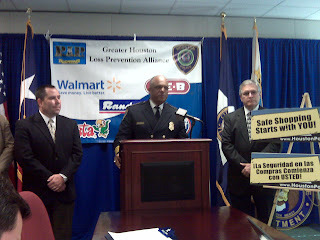 Houston Police Chief Harold Hurtt is sending a warning this holiday season: Be careful out there. 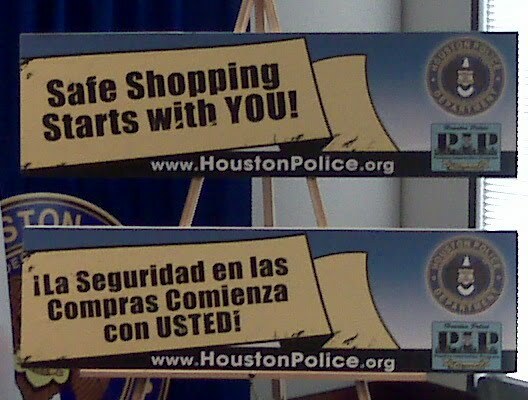 This is the time of the year thieves are looking to take advantage of unsuspecting Houstonians. I know from experience. It was back in 2005 when someone broke into my vehicle and stole hundreds of dollars worth of stuff. So, if you don’t want to be victimized make sure you pay close attention to your surroundings and take the necessary precautions to protect yourself and those material things you love so much. 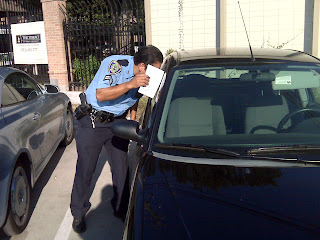 HPD even went out to local grocery stores and checked some empty vehicles where the driver was shopping. They found several examples where people left their valuables in clear view. Make sure you heed the warning and place all of your valuables out of sight. With that said, be very careful this holiday season because the thieves will try to take advantage of you! IT WAS A MIXED MESSAGE AT FOX 26! Posted in Uncategorized | Comments Off on IT WAS A MIXED MESSAGE AT FOX 26! SHOULD I GO TO THE GYM OR SIT DOWN TO A PIZZA WITH EVERYTHING ON IT? I was in the break room at FOX 26 and was thrown for a loop. 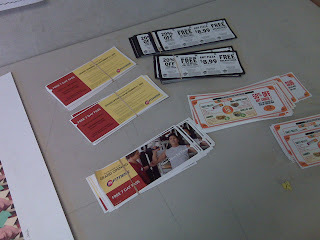 As I was walking out to the atrium I saw several coupons on a table. When I took a closer look it sent mixed messages to me. It was a coupon for a free 7 day membership at 24 Hour Fitness. The other coupons – discounts to Pizza Hut and Quiznos. So I’m not sure if someone wants me to loose weight or picking up the old pounds I lost. What message would you take away from that encounter? HUNDREDS GET A BASKET FOR SURVIVAL! Posted in Uncategorized | Comments Off on HUNDREDS GET A BASKET FOR SURVIVAL! JUST IN TIME DURING VERY TOUGH TIMES IN HOUSTON! It has become a monthly tradition for Pastor James Nash and his wife Stella. The couple and first family of Greater St. Paul Missionary Baptist Church handed out hundreds of food baskets Thursday morning. Mrs. Nash says because of the economy and holidays it was a must to provide for those who don’t have. Nash says most of those attending the food giveaway are senior citizens who might not otherwise have a hot meal. Hundreds of people walked away with boxes and crates full of food. Also attending the event was the wife of Mayoral candidate Gene Locke. Aubrey stood at the end of the line shaking hands and urging those attending the event to support her husband in the big December race. Thanks to Pastor Nash for the tip call to cover the event in Sunnyside! SUPER PROMOTER BIG CHAD CHIZZLE CELEBRATES HIS BIRTHDAY! Posted in Uncategorized | Comments Off on SUPER PROMOTER BIG CHAD CHIZZLE CELEBRATES HIS BIRTHDAY! THE HAPPY HOUR AT CARRINGTON’S IN HIS HONOR! If you’ve ever been to a party in a Houston nightclub you’ve probably ran into him. He’s Big Chad. Chizzle to those who know him. The Super Party, Event, and Venue promoter celebrated his birthday Monday night. It was held at the very familiar spot called Carrington’s. The Insite made a stop by the happy hour event where Chad was surrounded by friends. I never did quite get his age but happy birthday young fella! THE HOUSTON POLICE OFFICERS’ UNION STICKING BY GENE LOCKE’S SIDE! 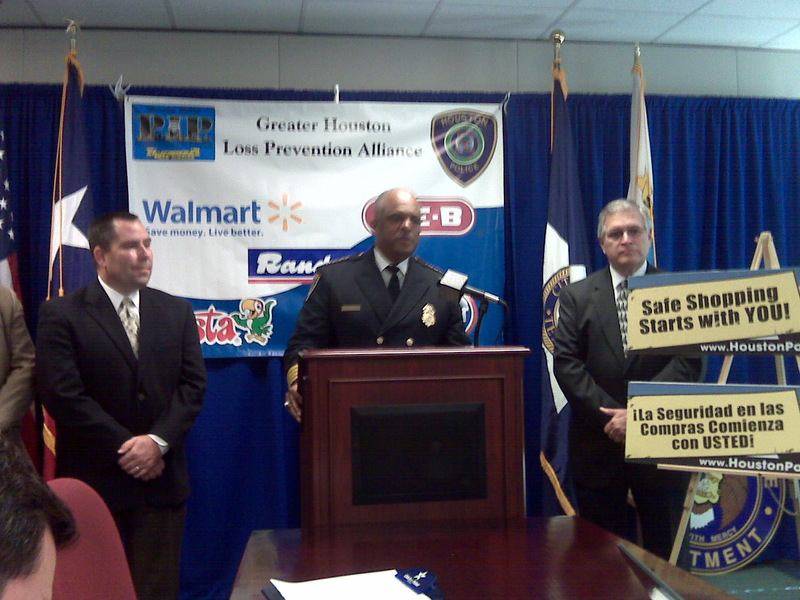 Posted in Uncategorized | Comments Off on THE HOUSTON POLICE OFFICERS’ UNION STICKING BY GENE LOCKE’S SIDE! 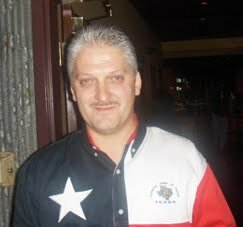 THE OWNER OF CHI WANTS TO BE GOVERNOR OF TEXAS! Posted in Uncategorized | Comments Off on THE OWNER OF CHI WANTS TO BE GOVERNOR OF TEXAS! 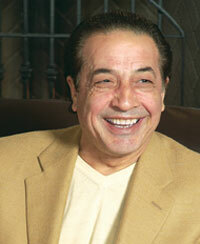 IS HE THE RIGHT MAN FOR THE JOB: SAY HELLO TO FAROUK SHAMI! The founder of Chi USA wants to be the next governor of Texas. Palestinian-born Farouk Shami, who made a fortune producing hair products for women, announced his candidacy for the Democratic nomination Thursday afternoon. Speaking at his company’s north Houston manufacturing plant, Shami said he has lived the American dream. “I am running for governor of Texas to restore the American dream for all Texans by becoming the jobs governor,” Shami said. Shami said he has already created thousands of jobs at his Houston facility. He will face at least three other announced candidates in the March primary. The winner of the democratic primary will face either incumbent republican Governor Rick Perry or Senator Kay Bailey Hutchison in next November’s general election. 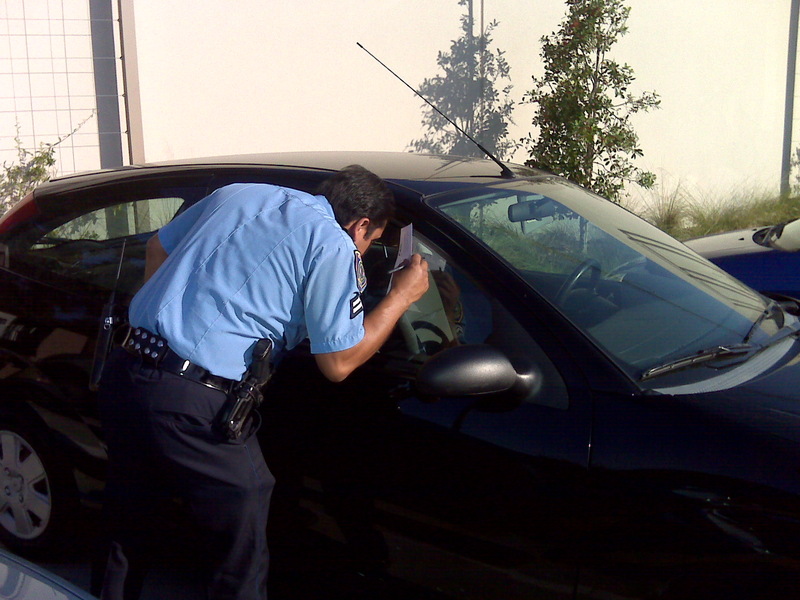 INSITE EXCLUSIVE: THE HEAD OF THE FRATERNAL ORDER OF POLICE UNDER INVESTIGATION! Posted in Uncategorized | Comments Off on INSITE EXCLUSIVE: THE HEAD OF THE FRATERNAL ORDER OF POLICE UNDER INVESTIGATION! DEAN GOODRICK RELIEVED OF DUTY WITH PAY! The Insite has learned the local President of the Fraternal Order of Police has been relieved of duty from the Houston Police Department. He’s identified as Dean Goodrick. HPD spokesperson John Cannon confirms Goodrick is under investigation and is off the job with pay. The Insite hears the probe stems from Goodrick’s conduct. Exactly what the veteran of the force since 1993 did the department is not releasing at this time. The Insite will keep you updated! HOUSTON FIREFIGHTERS STICK WITH GENE LOCKE AND OTHER CANDIDATES THROUGH RUNOFF! Posted in Uncategorized | Comments Off on HOUSTON FIREFIGHTERS STICK WITH GENE LOCKE AND OTHER CANDIDATES THROUGH RUNOFF! FROM THE DESK OF JEFF CAYNON! 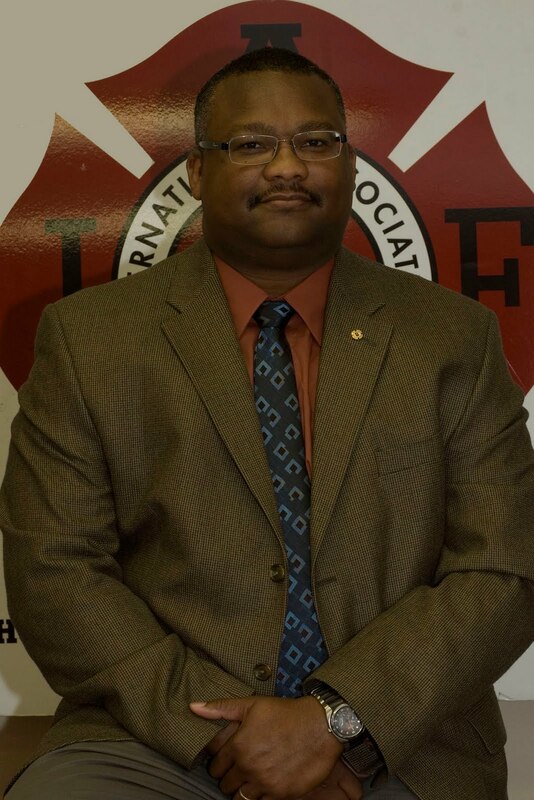 Press Release: The Houston Professional Fire Fighters Association (HPFFA), IAFF Local 341 today announced support for Jack Christie in the Houston City Council At Large Position 5 and for Stephen Costello in the At Large Position 1 runoff races. The members of Local 341 determined in candidate screenings that Christie and Costello are best prepared to provide sensible, responsible service as city council members, according to Jeff Caynon, president of the HPFFA. He said, The nearly 4,000 men and women of our organization believe that Jack Christie and Stephen Costello are committed to addressing our city’s public safety issues and will be supportive of our first responders. Other previously endorsed candidates in the upcoming runoff are Gene Locke for mayor, Ronald Green for controller, Sue Lovell for City Council At Large Position 2, Lane Lewis for City Council District A, and Mike Laster for City Council District F.